After walking 400 miles and spending just over a month on foot – riding in a car or on a train feels like riding in a rocket ship. We walked off the trail Sunday afternoon and part of my heart sank. I really didn’t want go, but I knew more adventures awaited just around the corner… Besides, someday I’ll be back for another section of the great AT. When we left May 4th Bigfoot and I only had one way tickets. We hadn’t decided how we would be getting home or when or from where. I secretly had been hoping to squeeze DC into this trip somehow…and here we are – on a train to Washington DC. We’ll spend the next 4 days exploring our nation’s capital before flying home. 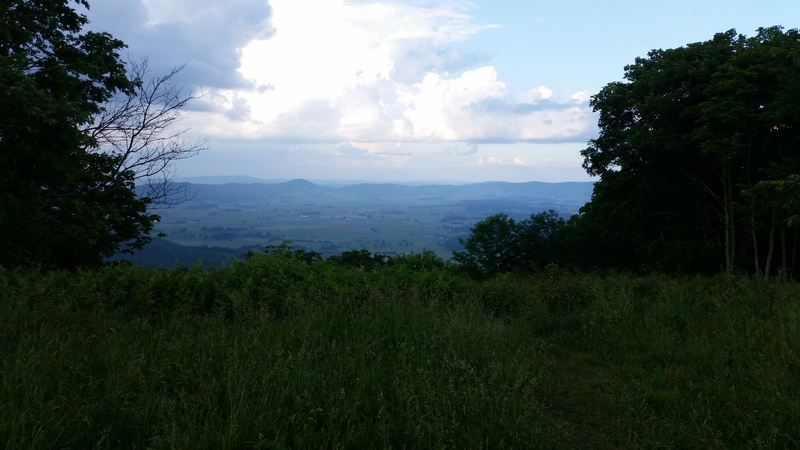 With the help of my parents, we found the best option for getting to DC was by AmTrack train – with the train leaving out of Lynchburg, VA. Problem….. Lynchburg was 2 hours away from where we would be getting off the trail. 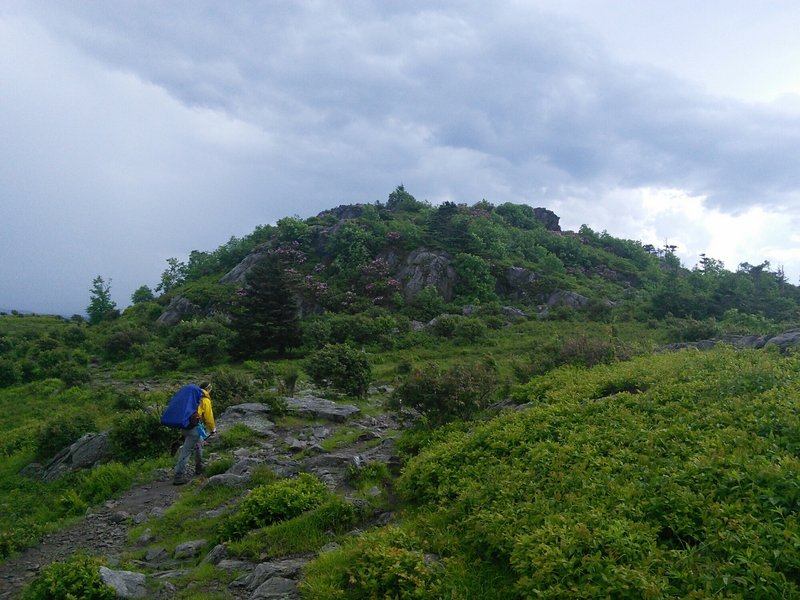 Miss Janet is a trail angel out of Erwin, TN. She spends all summer helping hikers with rides and offers her own home as a place to stay. 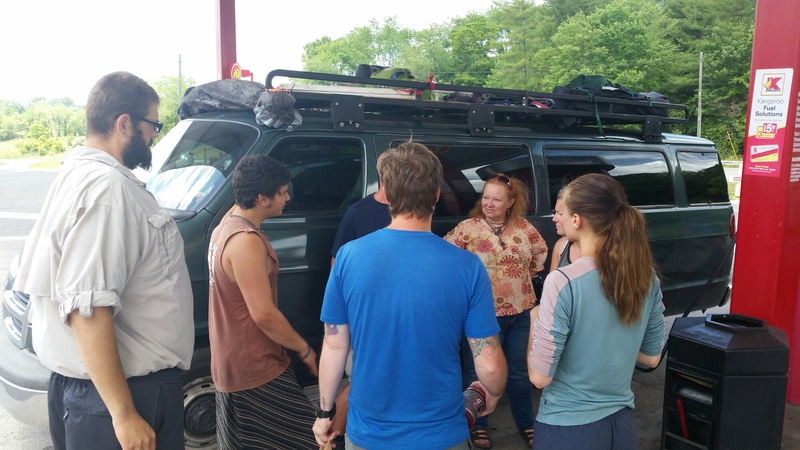 She does all of this without asking for a dollar – only donations depending upon what the individual hiker can afford. 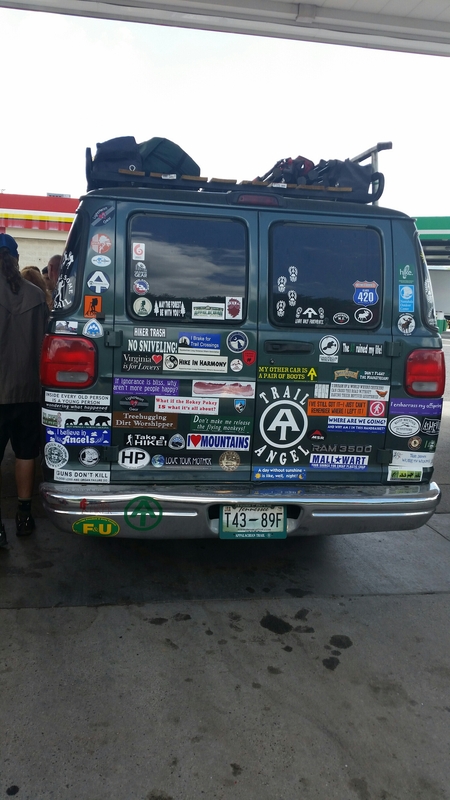 She will put over 50,000 miles on her van this summer driving up and down the trail helping people whenever she can. We were lucky enough to hear of Miss Janet at a hostel a few weeks ago. I thought it’d be worth asking if she would be willing to drive us to Lynchburg. Without hesitation she replied that she would happily give us a ride and put it on her calendar. Trail angel to the rescue!! We have been so blessed on our trip. 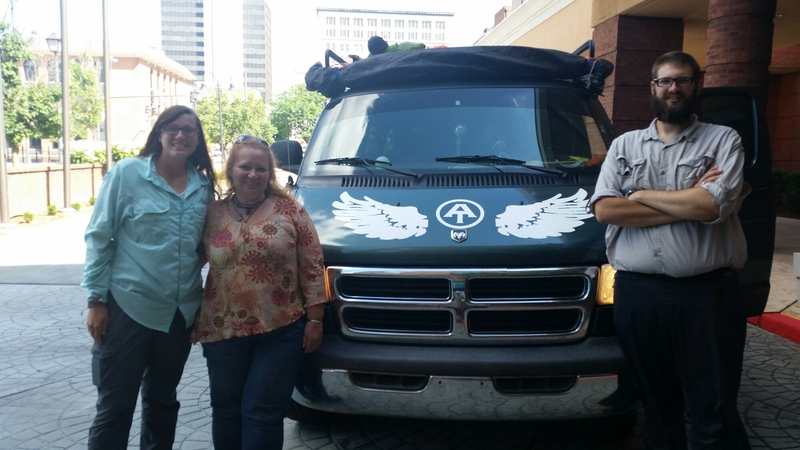 Miss Janet was true to her word and dropped us off at our hotel in Lynchburg yesterday. She is a true angel not only a trail angel and a great woman. 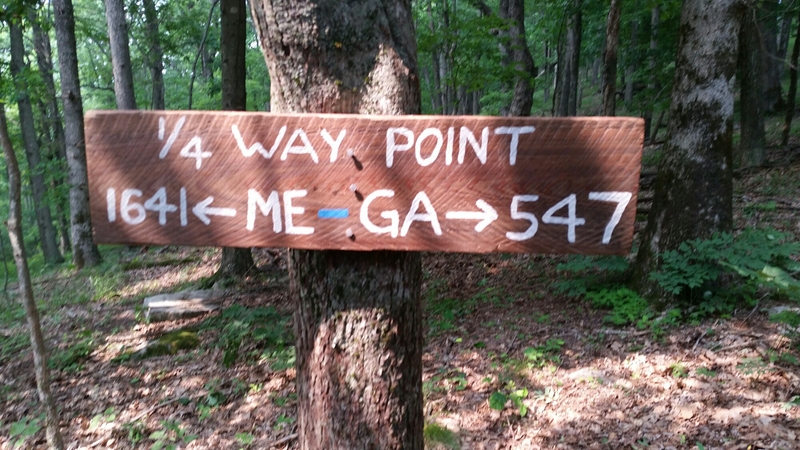 “The trail will provide” is often said by hikers of the AT. I agree, but I also believe a loving Father in Heaven puts people in our path for a reason and gives us great opportunity for learning and growth from these brief encounters… I feel I learned a lot from Miss Janet in the short time we were with her.